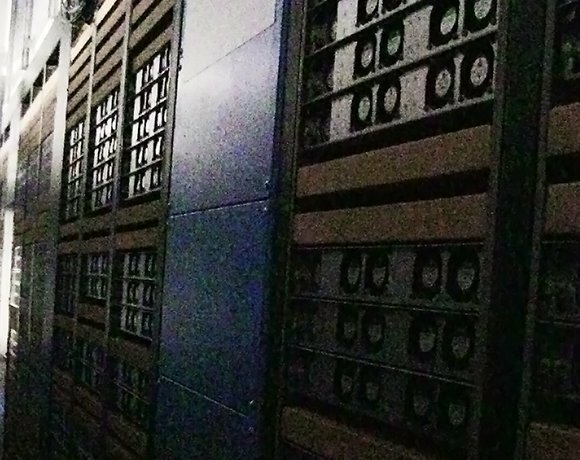 Walking around a hyperscale data center with thousands of servers in each aisle, you'd expect a lot of noise. But the Facebook Forest City data center is relatively quiet, warm and humid. You won't find raised floors and mechanical air conditioners cooling the servers either. Instead, the building design pulls in outside air, filters it and floods the front of the racks. Facebook's servers expel air into a contained hot aisle, which reaches 120 degrees Fahrenheit and is also the loudest area on the data center floor. By heating the air, the servers naturally dehumidify it, so the company designed its buildings to recapture and recycle hot aisle air into the mix. Will raised floors disappear from new data center designs? Well, it's been a year and a half since you wrote the article, and the majority of data centers still have raised access flooring! This TechTarget article from 2012 questions raised floor; it's been 4 years since then! Actually raised floor is more prevalent than ever. At Netfloor USA, we work with nearly every industry. Access flooring is not just for data centers anymore. Check this TechTarget article, where I was interviewed about ERP systems; something Netfloor USA was deploying last year due to such high demand for our products, across all industries. Data center cooling and electrical systems are evolving, but raised floor isn't going anywhere.... it's going everywhere!